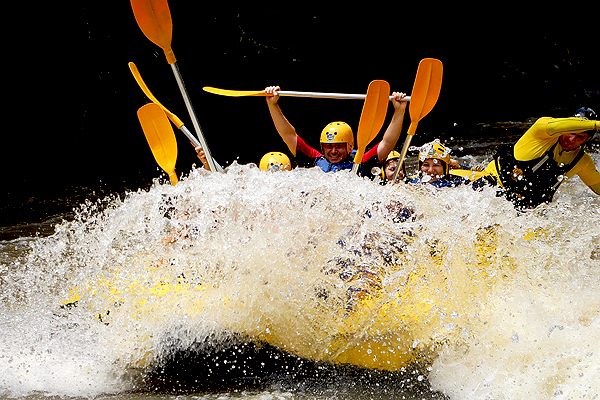 Nothing beats the excitement of rafting. Heading down a raging river, using skill and force to keep your vessel upright, picking up speed and enjoying the thrill of the act. It is no wonder so many spend their lives searching for the best rivers and the most intense experiences. Thankfully, there are many rivers around the world to choose from. Some of the best on Earth are in the United States. The vast and stretching wilderness all over the country holds some incredible rivers that people head to from all over to experience. 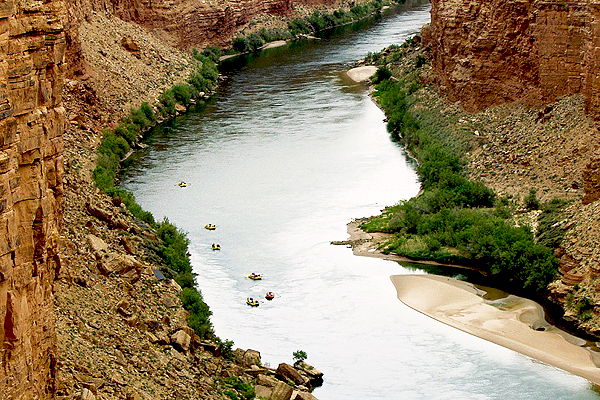 If you are looking for rapids to tackle, these should all be on your bucket list. Don't let this river's alternate name - The River Of No Return - frighten you away. This river runs through Idaho, going a full 425 miles with multiple tributaries on both the right and left side. Most popular is probably the Middle Fork, though the other tributaries have options for people of all experience levels. Want more than just a rafting trip? It is also a popular river for fishing, and the surrounding area provides gorgeous camping spots and a lot of outdoor activities. You need a permit to raft in the Grand Canyon, and there are only so many given per year so you want to request them as early as possible. But anyone who wants to see a side of the famous national park not usually experienced should definitely take the trip. 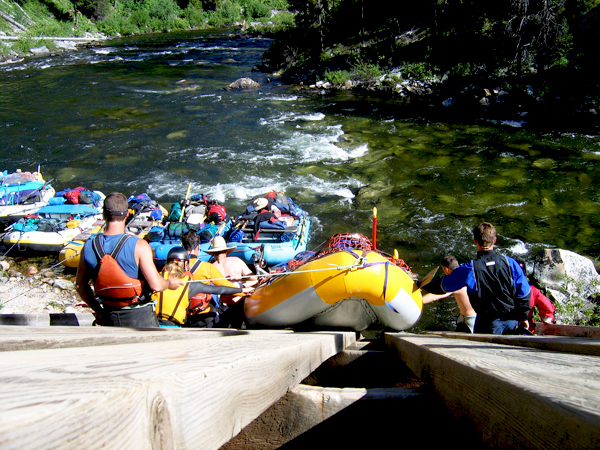 There are commercial and noncommercial rafting trips available. For noncommercial you have to sign up for a lottery, so you might be better off going for a commercial permit rather than attempting a private trip. 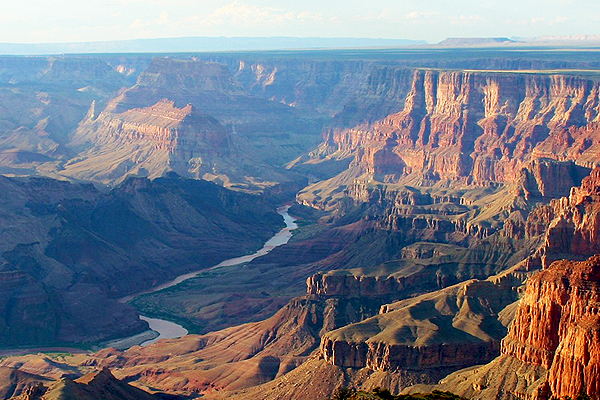 Speaking of the Grand Canyon, the Colorado River is one of the options for rafting there. However, it isn't just located in Arizona. This body of water snakes its way through seven states in the US, and two states in Mexico. Running more than 1,450 miles, you can find any number of tributaries to attempt. One of the more popular spots is in Cataract Canyon. The 46 mile canyon touches two states, Colorado and Utah, and it is Utah's Glen Canyon National Recreation Area where most tourists love to flock. Running from the Sierra Nevada to the San Joaquin River, every year thousand of people head to Yosemite to enjoy that particular section of this river. 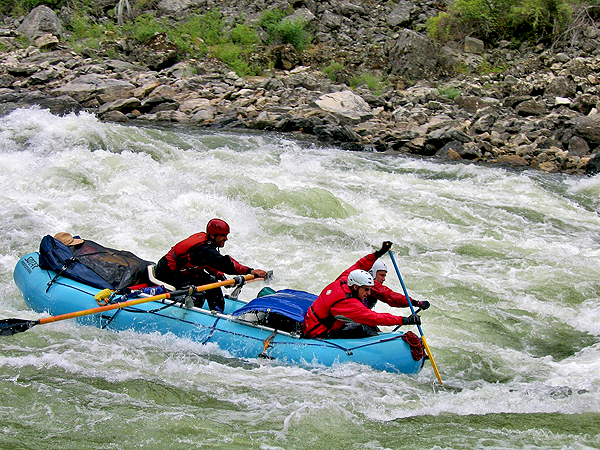 Rafting is a big draw, as it kayaking and fishing in the gentler parts. You may also want to check out the camping opportunities, forest walks and other activities Yosemite has to offer while you are there. The largest tributary of the massive Columbia River, this one runs through the beautiful Rocky Mountains. Hiking enthusiasts, rock climbers, trail walkers and others pass by it every day, but it is the rafters that get the most from this beautiful body of water. It is Jackson Hole, Wyoming that holds the highest number of rafting trips, and the most enticing section of the river. They also have guided float trips if you want something a bit less bumpy and a lot more relaxing. Do you know of any good rafting locations within the US? Thinking of some outside of it? Let us know in the comments.